In 1949, Mao Zedong declared the establishment of the People’s Republic of China. For more, click here. In 1922, Lillian Gatlin becomes the first woman pilot to fly across the United States. For more, click here. In 1939, New York Municipal Airport was dedicated; the airport name was later changed to La Guardia Airport (LGA). For more, click here. In 1861, Abraham Lincoln imposes the first federal income tax by signing the Revenue Act. In need of funds with which to pursue the Civil War, Lincoln and Congress agreed to impose a three-percent tax on annual incomes more than $800. For more: click here. In 1929, The DJIA dropped 11.7%. Dubbed “Black Tuesday”, the most severe day of the crash, 16 million shares were dumped on the market by panicked investors as America’s Great Depression commenced. Prices plunged $14 million on Wall Street and by mid-November, $30 billion of the $80 billion worth of stocks listed in September were wiped out. For more, click here. Read more about Mark Twain. Read more about John F. Kennedy. 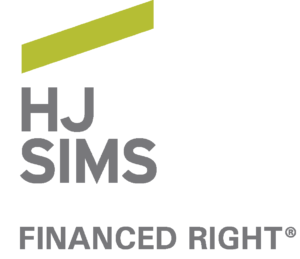 For more about HJ Sims’ private client products and services, click here. 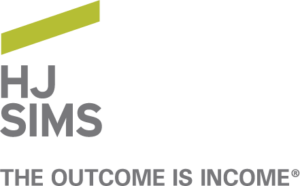 For more about HJ Sims’ investment banking products and services, click here.